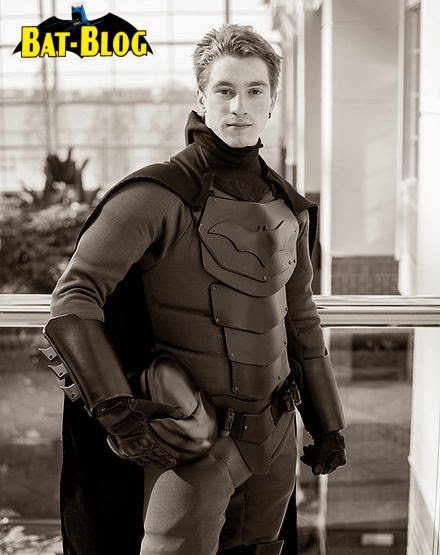 Gordon Jackson, a 21 year old Industrial Design Student, has created what he thinks to be an actual Batman Bat-Suit. "Actual", like in the fact, that the suit is actually bullet-proof and can take some damage without hurting the person wearing it. Check out the video down below! Oh yeah, If you want more pictures and technical information on the batsuit then please be sure to visit his website, just CLICK HERE!